A new section in the magazine where we do interviews with travelers coming to Israel. This month we have visitors from the Philippines and Germany. Come with us to the Kneset and the Israeli Supreme Court. Replacing Replacement Theology: Which Day Is the Sabbath Day? Here in Jerusalem, depending on who you ask, you will receive different answers. We have three competing Sabbaths in this city: the Muslim Sabbath, the Christian Sabbath, and the Jewish Sabbath. Just as Jerusalem is a holy city to the world’s three dominant monotheistic religions, so too, the Sabbath is a holy day to all three religions. Our new ten-day summer adventure is an opportunity for you to join with other like-minded youth sharing life-changing experiences. Camp Tzadi will encourage a deep spiritual focus in every camper. D. Thomas Lancaster takes us on a journey through the New Testament and first-century history to discover the real Pharisees. On closer examination, it quickly becomes clear that the Master had far more affinity with the Pharisees than he did with any other sect of Judaism in his day. Discover a new music group that is made up entirely of young Messianic Israelis. The band’s audience, however, reaches beyond Messianic circles and is geared toward anyone who enjoys the band’s Middle Eastern vibe. 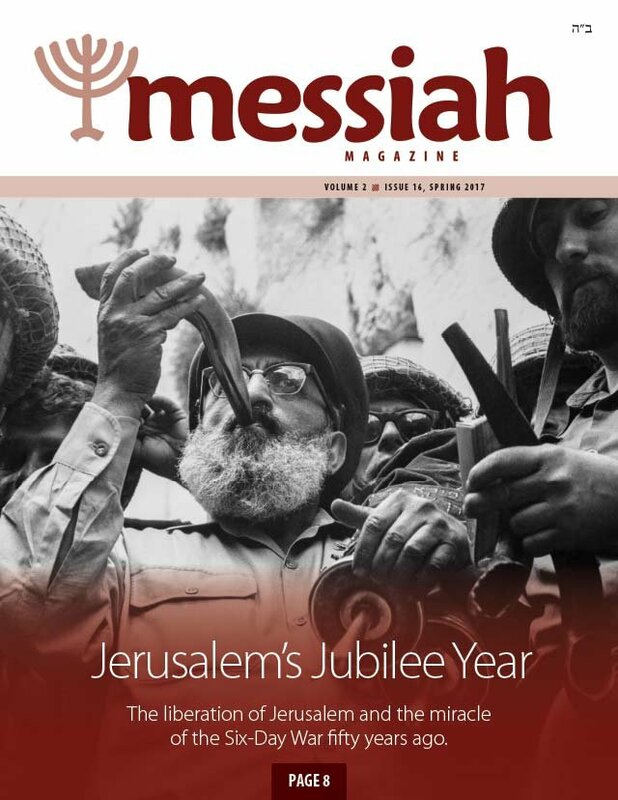 In this section on Jewish traditions, Jeremiah Michael focuses on an area of life that is central to the Jewish people: prayer and the synagogue. 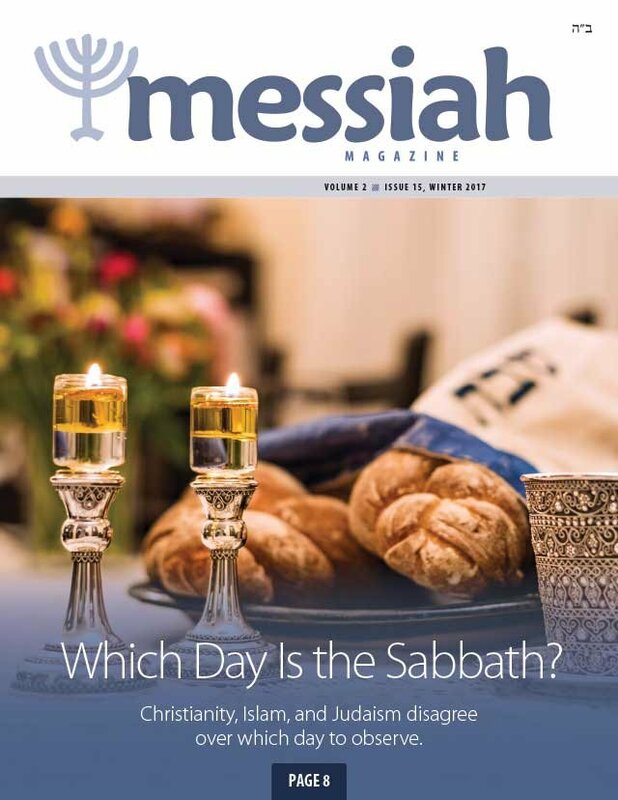 After reading this article you will most likely have a good idea of what is going on in a traditional synagogue service. In this article D. Thomas Lancaster takes us back to January 1991 when Israel had to withstand a missile onslaught during the Persian Gulf War. The Israel Defense Forces (IDF) found its hands tied, not allowed to retaliate against Iraq’s missile attacks. In a world where we are constantly surrounded by conflicting images, pictures and advertisements combined with social media pressures could leave us with feelings of not being attractive enough or not happy because we don’t look like the images around us. Learn how you can adjust your self-image and overcome. In the Gospel of Luke, Jesus’ disciples asked the Lord how to pray. Jesus answered by offering them a short liturgical prayer with which to petition God for the coming of his kingdom. But what is this "Kingdom" and to where is it coming? Every Bible-believing Christian and Jew knows that Jerusalem and the Temple Mount are the holiest sites in Judaism. But in October last year, the United Nations Educational, Scientific and Cultural Organization (UNESCO) passed a new resolution, giving international sanction to the myth that the entire Temple Mount and Western Wall plaza are sacred to Muslims only.